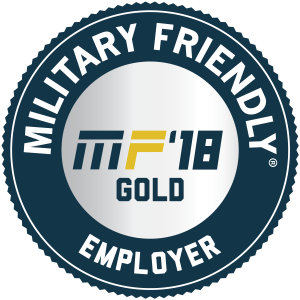 Military Friendly® Employers are elite companies who boast the strongest job opportunities, hiring practices and retention programs for transitioning service members seeking civilian employment. Our new awards program recognizes the top Military Friendly® Employers in the nation who go above and beyond to be better for veterans. 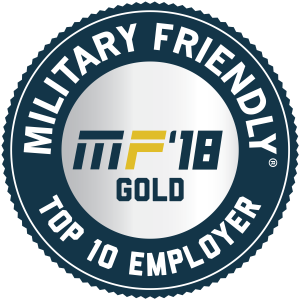 Browse the award winners below, or view all companies who made the list this year.